Last week was DMEXCO 2018, one of the premier mobile marketing and advertising conferences for EMEA (Europe, the Middle East and Africa) and the rest of the world. Trends and discussions coming out of DMEXCO often highlight the major trends in all things mobile for the next 12 months, and we were excited to be in the thick of the action again this year. Curious where the industry is headed? Here are our top highlights, trends and takeaways from this year’s conference. Programmatic buying through open exchanges and private marketplaces (PMPs) is on the rise worldwide, and that’s especially the case in EMEA. The automation and greater efficiency of programmatic is dramatically improving and streamlining in-app advertising throughout the region. 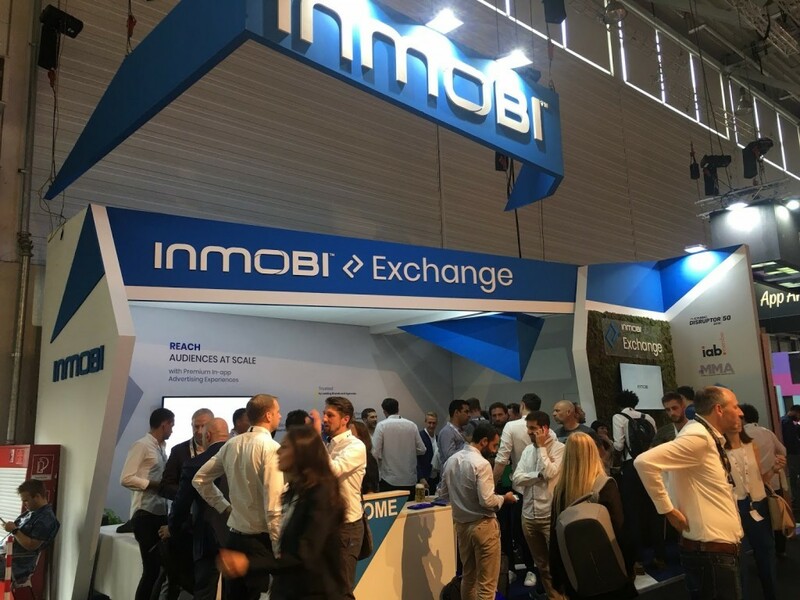 To help support this growth and further push programmatic advertising in EMEA, we announced our launch of the InMobi Exchange in the region right before DMEXCO. 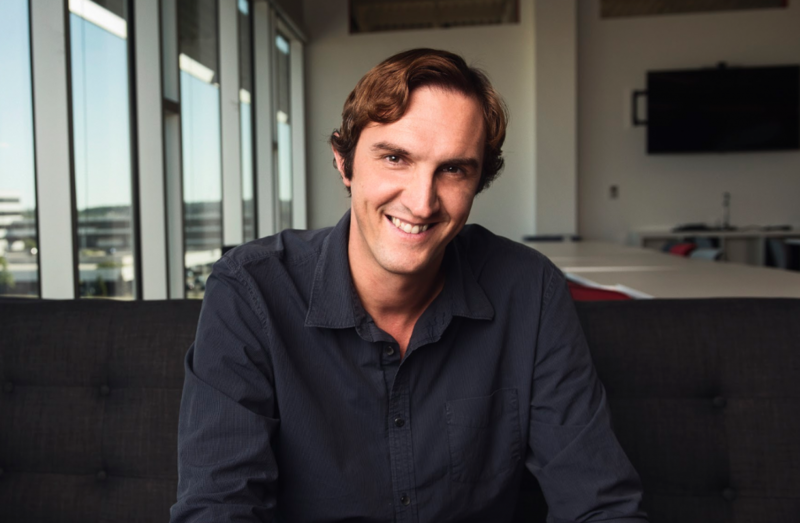 The InMobi Exchange allows us to meet the rising demand of in-app programmatic advertising, and provide more premium mobile ad experiences in EMEA. Right now, different countries in EMEA are at different stages of programmatic adoption. Western Europe has, by and large, embraced it, while others have been relatively slower to frequently utilize programmatic buying. But, in the future, expect the majority of ad buying in EMEA to be programmatic heavy. As programmatic grows in popularity throughout EMEA, it’s changing customer expectations around in-app advertising. 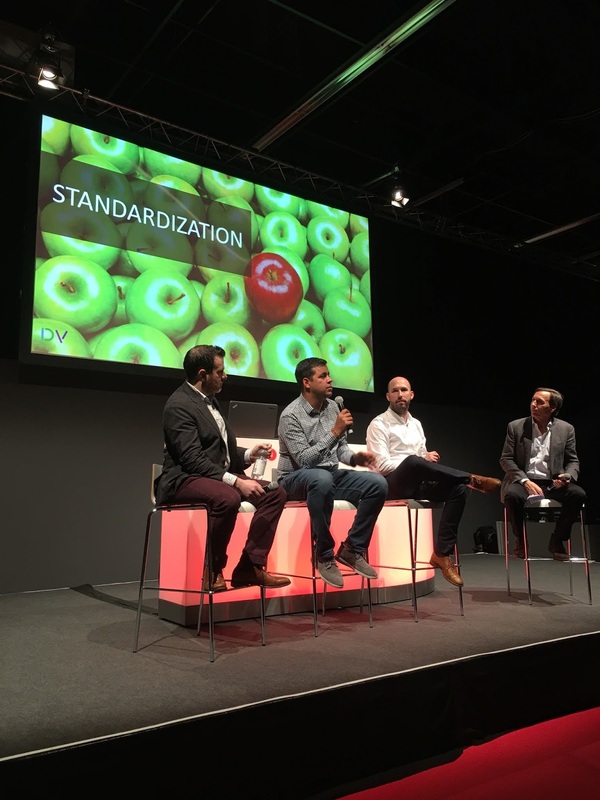 This was the theme of the panel Kunal Nagpal, InMobi’s Global Head of Client Services, participated in during DMEXCO with Cadreon’s Max Bublitz and MediaMath’s Lewis Rothkopf. One of the points the panel, which was moderated by DoubleVerify CEO Wayne Gattinella, discussed was around consistency. While programmatic is better than direct deals at facilitating scale, advertisers need to make sure their campaigns are consistent across geographies and that they have good data in all regions, so that they can be confident they’re getting what they pay for. The panel also discussed how the increased automation has brought up issues relating to transparency, including brand safety, and how these can be effectively addressed. By the time DMEXCO first kicked off, the European Union’s General Data Protection Regulation (GDPR) had been law for more than two months. But, it was still a key talking point at DMEXCO this year. Many in attendance were in agreement on the need to better explain data collection and usage with end users. Also, for many, GDPR has made first-party data (your own data) more valuable than third-party data (data from others). 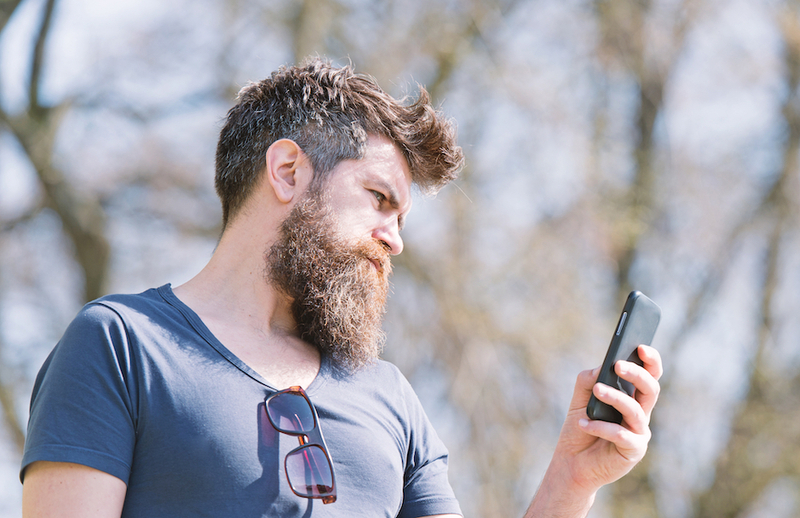 Have we reached peak mobile? While time spent with mobile devices and in apps is at an all-time high and growing, many DMEXCO attendees were, according to Digiday, all about a different kind of device: the connected television set. 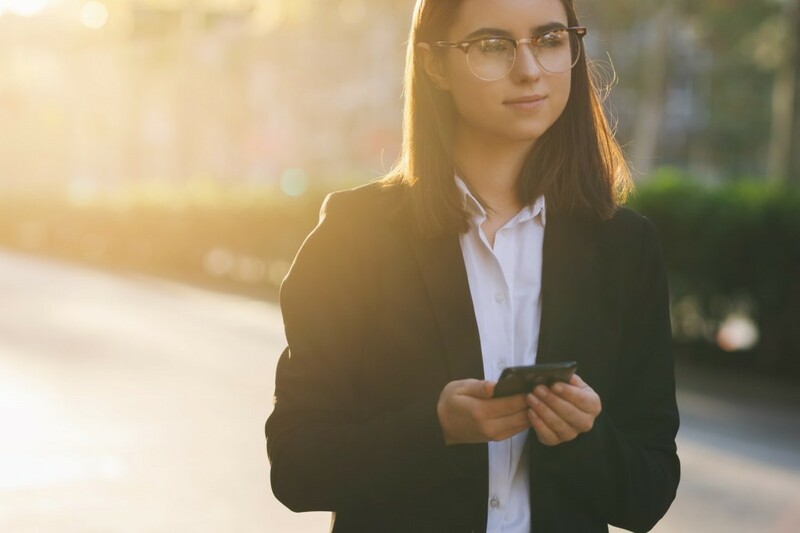 This space - and its in-app advertising environment - are still quite nascent, but it’s poised for significant growth in the future, according to eMarketer. There was a lot of excitement about voice-activated devices like Amazon Alexa and Google Home as well, and what advertising and programmatic here might look like. Many of the latest and greatest technologies, including ones that have not yet entered the mainstream but are likely about to, were all the rage at DMEXCO this year. Event attendees could not talk enough about how augmented reality/virtual reality and artificial intelligence have the potential to dramatically affect mobile advertising and marketing in the months and years to come. These channels provide lots of opportunity for advertisers and publishers alike. Blockchain was another much hyped technology, but crowds at DMEXCO were split on whether it would have much of an impact. 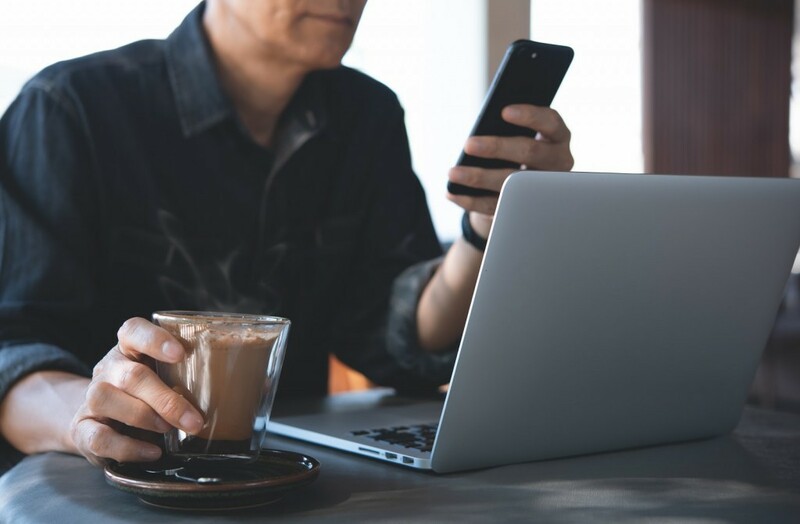 Some thought it would dramatically improve transparency and help with fraud prevention, while others were much more skeptical on what, if any, practical applications it might have on the space. 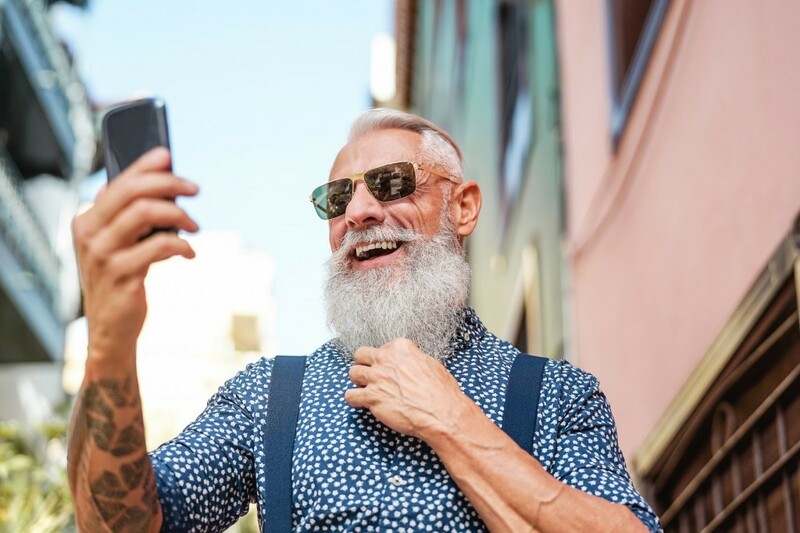 As mobile devices become the primary connected device for people, brands are starting to take more steps to support the unique habits of smartphone users. This was especially evident in YouTube’s announcement during DMEXCO that it would begin supporting vertically-aligned video ads. 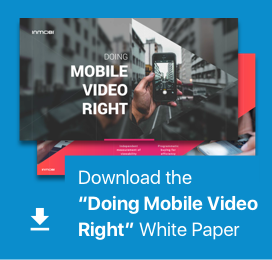 While YouTube video ads have long been horizontal, in alignment with how its video appears on desktops and laptops, this move signifies the disruptive role mobile is now playing in video (and video advertising). If you attended DMEXCO this year, what were your top highlights from the conference? Let us know in the comments below!